All my friends are dying. 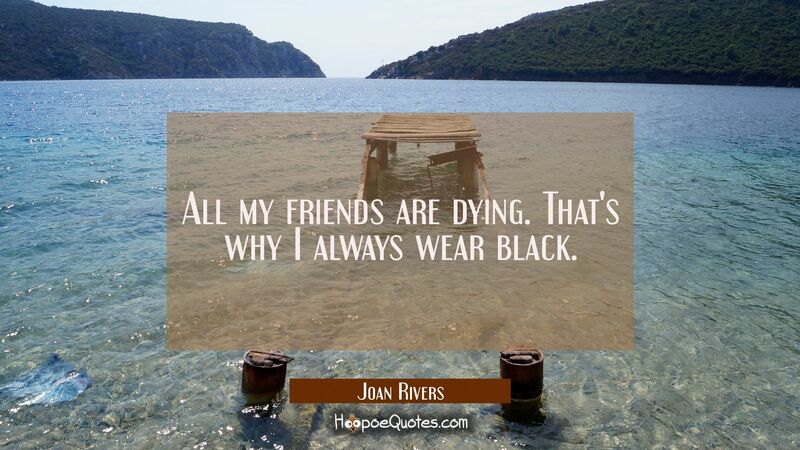 That's why I always wear black. 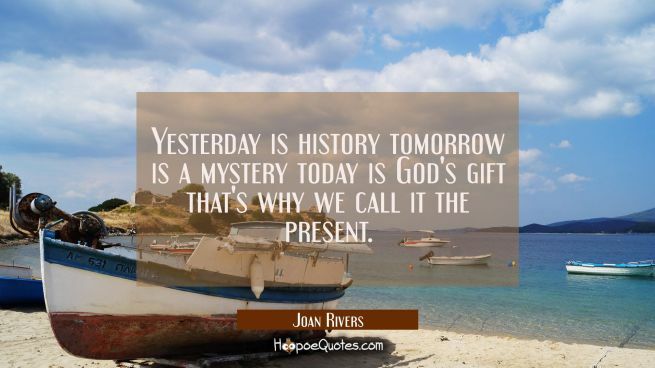 Joan Alexandra Molinsky (June 8, 1933 – September 4, 2014), widely known as Joan Rivers, was an American comedian, actress, writer, voice actress, producer, and television host noted for her often controversial comedic persona—alternatingly self-deprecating or sharply acerbic, especially toward celebrities and politicians. 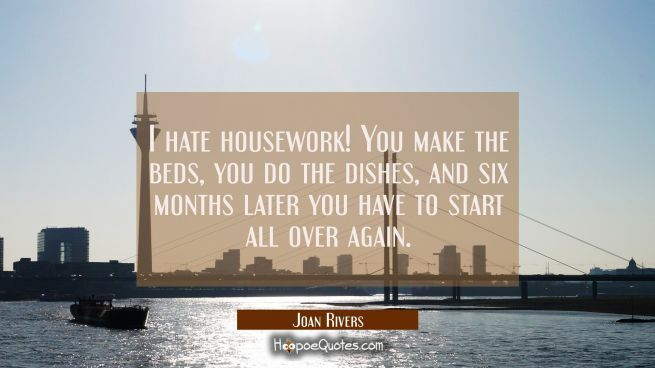 Enjoy the best Joan Rivers picture quotes. 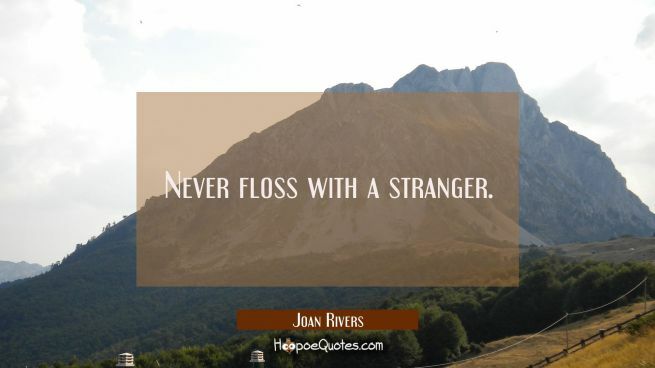 Read more about Joan Rivers on Wikipedia.